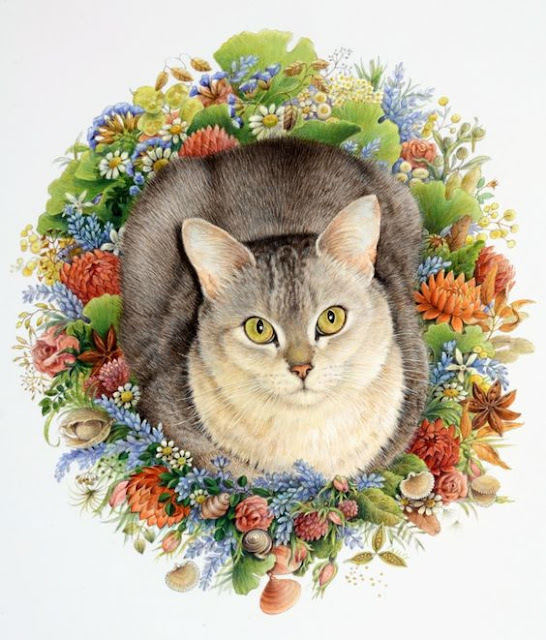 Animales decorados con flores bordadas de Maria Arseniuk. Animals adorned with stitched blooms by Maria Arseniuk. Podéis hacer esta bolsa retro con el tutorial de Lisa, de A Spoonful of Sugar. 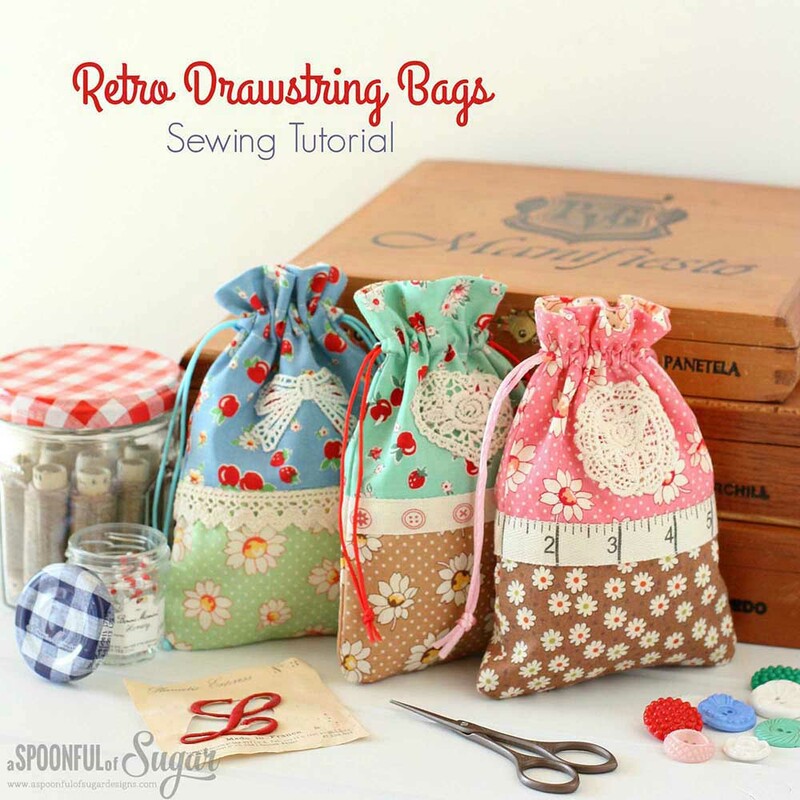 You can make this retro bag with the tutorial by Lisa, from A Spoonful of Sugar. 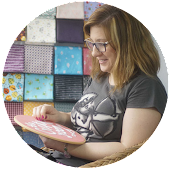 Broches de fieltro hechos a mano de The Secret Garden Felt. 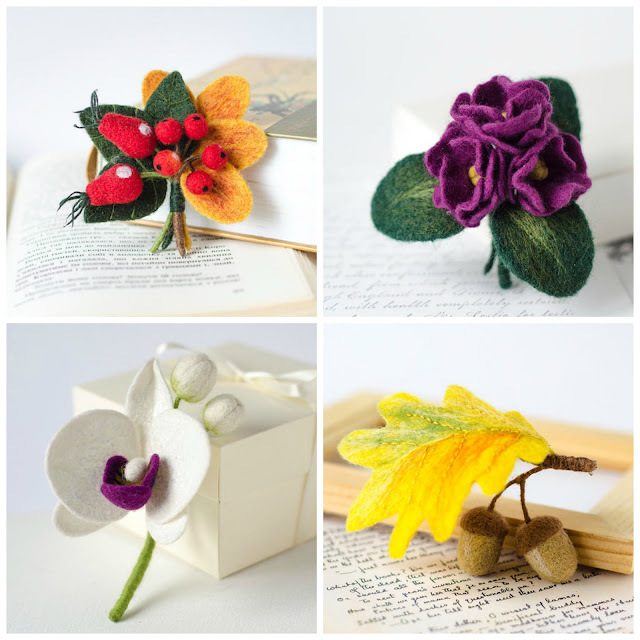 Handmade felted brooches by The Secret Garden Felt. Esta semana en Knit Picks nos regalan el patrón de esta preciosa colcha. 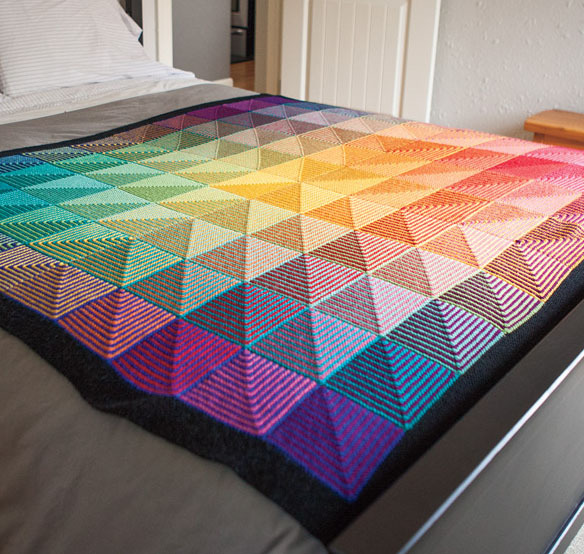 You can find the free pattern of this nice blanket on Knit Picks. Divertidos amigurumis de Giorgia Poidimani. 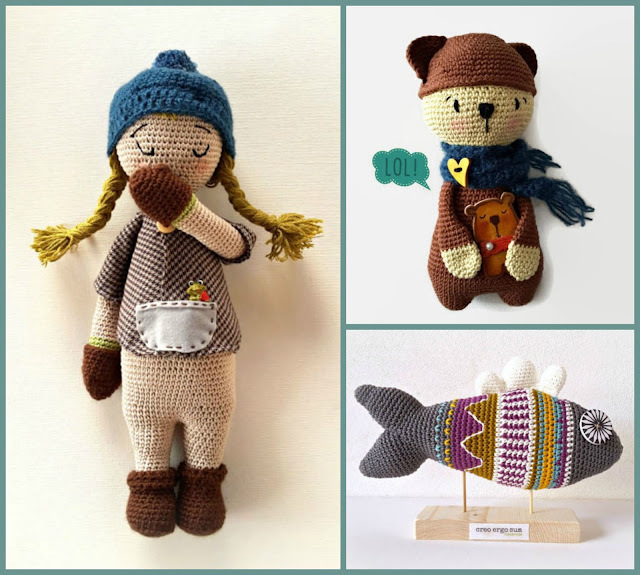 Funny amigurumis by Giorgia Poidimani. Proyecto fin de semana: cojin cometa con el divertido tutorial de Super Ziper. 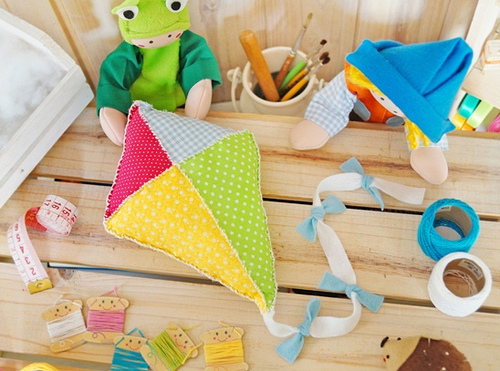 Weekend project: kite pillow, a DIY by Super Ziper. Ilustración de Lesley Ann Ivory.